Why two names? It's not uncommon for writers to have "other identities." For the most part we do it when we write different styles of books--for example, romance under one name and military fiction under another. It helps readers know what they are getting when they reach for a particular author. My reason has to do with my new series of books. 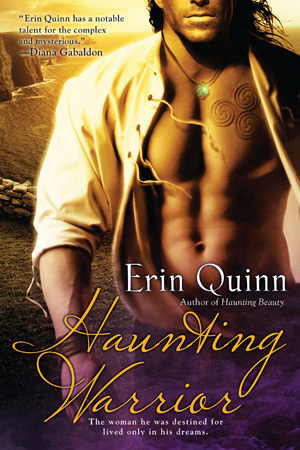 While the books aren't as drastically different as the example above, the series deserved it's own name so I'll be writing as Erin Quinn. To learn more about my new new book, click here or visit www.erinquinn.info. Want more information on the books?